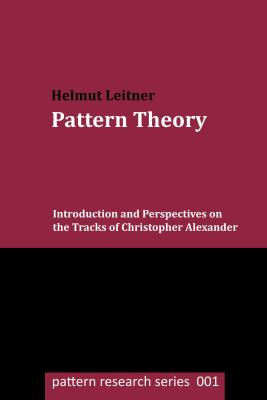 Pattern Theory: Introduction and Perspectives on the Tracks of Christopher Alexander. by Helmut Leitner. Published in March 2015. ISBN 1505637430. Paperback, 160 pages. APA: Leitner, H. (2015). 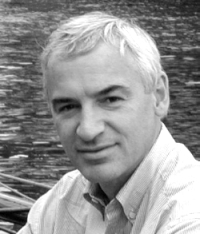 Pattern Theory: Introduction and Perspectives on the Tracks of Christopher Alexander. Graz: Helmut Leitner, printed by CreateSpace. My name is Helmut Leitner, I'm the author and provide some additional thoughts on the topic and useful information here. See also http://helmutleitner.org . You can contact me in a variety of ways – see Contact Me – and I am always happy to get feedback and get in contact. This website is a wiki and easy to change. When readers will ask me questions or will give me feedback I'll integrate the results here.